I think you’ll agree when I say this – going to college is very financially-draining. Thanks to skyrocketing tuition costs, an average student leaves college with a student loan debt of $37,172. This means that collectively Americans are burdened by $1.5 trillion in student loan debts! That’s a lot of money, right? 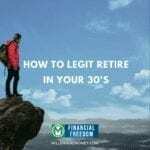 Add other expenses like textbooks, food, and spending money – and, if you don’t find ways to make money in college, your financial situation will be pretty miserable when you graduate. 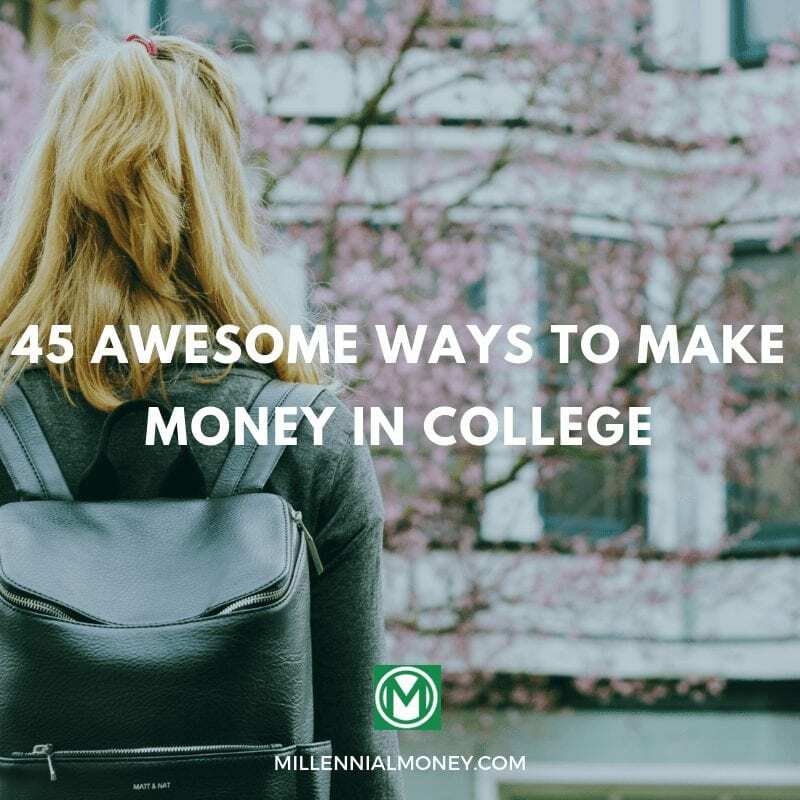 But don’t worry, because I’ve listed 45 real ways to make money in college – without having to miss a class! Ready to make some dosh to get you through the semester? Read on! Do you have serious subject-specific knowledge? Private tutoring is a great way to make money by helping others with subjects you’re a pro at. Once you’ve put together a good pitch, advertise your services on notice boards, online forums, Facebook groups – or sites like Gumtree. Teachers often need assistance with tasks like grading assignments, doing research, or helping with admin. Have a look for TA jobs on campus. Paid homework time. Need we say more? Becoming a campus ambassador is a fantastic way to earn money by representing your campus – and helping new students. Plus, the job is pretty diverse, and you could be doing anything from road trips to giving talks ad job fairs! Do you enjoy gathering and analyzing data? Ever thought about becoming a research assistant at your campus? Speak to professors or check out on-campus job boards for potential opportunities. Another way to make a decent bit of money without leaving the campus! And if there are no job openings at your college – you could always try and look for security guard jobs off-campus. Are you a bit of a wizard when it comes to solving computer crashes? Then you could probably get a job as an IT support assistant on-campus. Lots of students need help with writing good resumes! And even if this isn’t your area of expertise, there’s plenty of information online on how to become a pro at writing impeccable resumes. Do you think you’d enjoy supervising and overseeing a floor in your college dorm? You don’t typically get paid, but you could get a ton of perks like a dorm room for free and a partial or total meal plan! Working at a college coffee shop is a great option – you’ll earn money while getting to know fellow students! Companies create new websites all the time – and they need people like you to test them. Check out UserTesting.com for testing jobs. Are you a quick typer? Check out sites like GoTranscript or TranscribeAnywhere to find transcribing jobs. Do you enjoy writing? Companies constantly need copywriters! Check out sites like Freelancer or ProBlogger for jobs. Most clients will want to see a portfolio (which is super easy and FREE to create on sites like JournoPortfolio)! If you’ve done and enjoyed graphic design, check out sites like 99designs, Upwork or PeoplePerHour, where you could find design work. Are you good at programming? Or maybe you know how to give Tinder profile a major makeover? You can probably find work on Fiverr, then. Do you like organizing, booking tickets, and doing other admin tasks? It sounds like you’ll love being a virtual assistant! People love unique, handmade stuff. If you’re into crafts – you could be making good money on Etsy! You don’t need any complex skills to become a data entry clerk – all you need is a computer and decent typing skills. Sites like Indeed have many data entry jobs up for grabs. Yup, you can make some money by completing surveys – but did you know you could earn so much more by taking part in focus groups? Look for adverts on campus – or check out companies like Elevated Insights. Starting a t-shirt selling business with sites like Shopify is inexpensive – and can bring great rewards. If you’re good at coming up with funny sayings – or think you can create a design people will love, then – what are you waiting for?! This one is one of my favorites. Check out these 10 reasons why you should become a student blogger! Do you have web design and development skills? There are plenty of people out there who need websites, you know. Think you could come up with a cool idea for an app? Do you have programming skills? Create an app and sell it on the App Store! Do you have skills that others could benefit from? Maybe you know how to write killer essays, or memorize dates? With sites like Udemy, launching an online course is easier than it sounds. Did you know you could sell your old college papers on sites like GradeSaver $100? Chances are, you’ve paid a lot for your textbooks – so why not sell them on sites like TextbookRush, and get some of that money back? Do you speak another language? Live Translation could be an excellent place to start as a translator. If you’re into photography and have a decent camera, you could be making money by selling your shots on sites like iStockPhoto or Shutterstock. Are you good at taking notes in class? Many campuses will have note-selling services – or you can sell them online on sites like StudySoup. Do you have a thriving social media page? Know how to create a social media post that gets tons of likes? Then you could become a social media manager and help companies grow their online communities! There’s a lot of free info online about how to get started – and you can find jobs on sites like Fiverr and Upwork. People post their jobs on TaskRabbit (like doing someone’s grocery shopping, picking up lunch, etc.) – and you apply to do them, then get paid. Easy! Become an Uber driver and make some dough driving people around in your spare time! Same thing as Uber – but you can start at the age of 19, instead of 21. Plus, some cities allow bicycle delivery – so you may be able to do this even if you don’t own a car! Lyft is an alternative to Uber – but ride rates tend to be a little higher. On-demand delivery services are super popular right now! According to the company, you can earn up to $25 an hour delivering items with Postmates. Seamless is a similar concept to UberEats – you’ll deliver food to people’s homes from local restaurants. 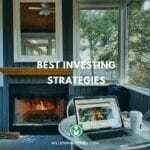 Rent your car on sites like Turo – a great way to make some money without moving a finger! This is great because many places offer free classes to their employees, or allow them to use gym facilities! Love dogs? Awesome! Dog walking is a surprisingly profitable job you can do in your spare time. Check out sites like DogVacay for dog walking jobs. Housesitting is a classic way to make money in college – and you thought we wouldn’t mention it! 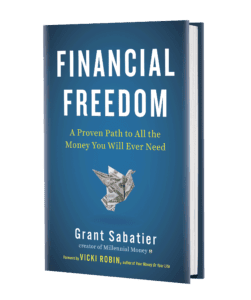 Live in someone else’s home and get paid – it’s the dream, right? Find housesitting gigs on sites like MindMyHouse. Taking part in clinical trials is an interesting way to make money. 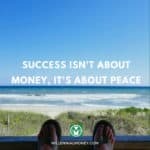 You’ll learn lots, meet new people and get to earn money at the same time! Look out for opportunities on-campus, or visit sites like CenterWatch. Hanging out with furry friends and getting paid? Sounds like an awesome job! Check out Sittercity to find people who need a pet sitter. Working for a catering company is a good job for college students because they usually need more staff on weekends. Check out Craiglist for catering jobs. If there are shops around your college, working in a shop could be a great way to make some cash and gain some work experience! We’ve saved the best for last! Want to fill the backgrounds of movie and TV shows – and get paid? Become an extra! Find a local casting agency to sign up. 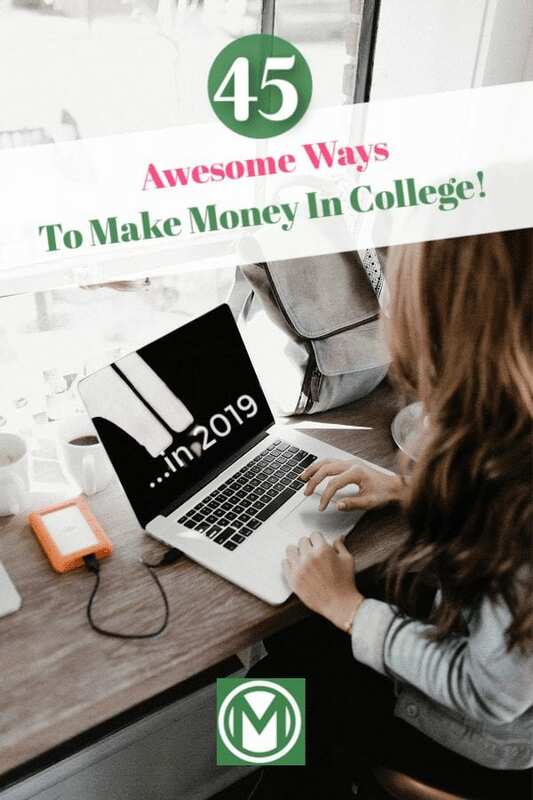 There are so many ways you can make money in college – and I hope this list helps you pick the ones that work best for you. Remember – you got this.